As a destination elopement and wedding photographer, my heart behind a camera is to document people's stories. I re-tell tales of lives that are intertwined with the raw emotions shared between people who are wildly in love. More than the kind of love shared amongst friends or family, this type of love is the result of two unique humans who CHOSE to invest in each other - and that is pretty magical. I love natural color, emotion, and movement; you'll see these marked throughout my work and editing style. When photographing I look for unique light, unposed embraces, and intimate moments. 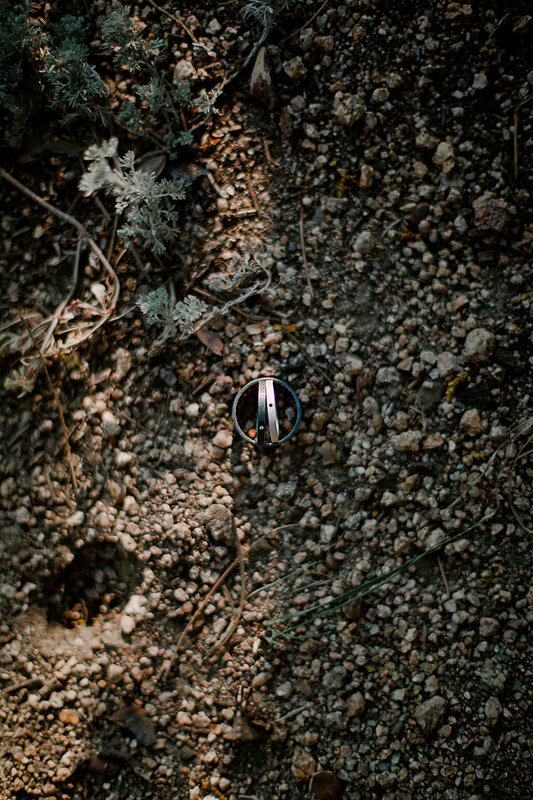 Whether you want to hike at sunrise and elope on a mountaintop, have an intimate wedding with a backyard BBQ, or proclaim your vows in the church you grew up in, I'd love to get to know you and your honey + capture your story through photographs that will last a lifetime. Based in Colorado with a passport to travel anywhere love is. "Booking with Micah, to capture the most intimate moments with you and your person, is like booking your best friend who "actually" has professional photography skills! Micah loves love and somehow she brings out and captures the best part of you. It takes a certain kind of skill, nay talent, to make folks feel so comfortable in front of the camera - with Micah it's like the camera doesn't even exist (which is perfect for the camera shy person like me). My now husband and I fell in love with our engagement photos, so we flew her out to Austin, TX, so she could capture the happiest day of our life! Our wedding day flew by so quickly and it's often hard to capture the best moments in a photo because you simply "had to be there" but with Micah, when you look at your pictures, it's like you were! Our photos are beautiful, will last a life time, and make us feel as though we are reliving our best moments! I was looking at my wedding photos this past weekend while my grandma gave us a scare at the hospital. Looking at the photos reminded me of happier times and gave us all something to look forward to with her recovery. While scrolling through the whole album, I was SO grateful that Micah captured photos of my whole family and especially my grandma (who she says was so much fun to shoot)! She captured a series of photos of her opening the champagne, popping the champagne and then accidentally dropping a piece of the champagne off the balcony and hoping no one saw... It’s too bad I can’t post the series of this moment on a review but trust me it’s hilarious! It takes raw talent to capture the spirit of my grandma. ❤️ thank you, Micah! 10/10 would recommend to capture all of life’s beautiful and hilarious moments. I cannot say enough great things about you! Micah is professional, funny, and will basically be part of your family by the end of the day. If you are looking for someone to bring out the adventurous spirit in you, then Micah is who you need! xoxo!" "Micah was awesome to work with from the moment I considered hiring her. She worked within my budget, asked all the right questions ahead of time and got every picture I wanted. She even had a second shooter, which I highly recommend as they were able to get different angles of the same moment! (Huge for first looks and coming down the aisle) My wedding was Gatsby themed and they both dressed the part! When I saw the photos, I was stunned at how gorgeous they were. Every moment captured just beautifully and Micah really paid attention to all the details I asked for. I would hire her without a second thought for any event in the future and would recommend her to anyone looking for an artistic and talented photographer. Micah was easy to get in touch with prior to and after the wedding, making sure I had everything I needed. I’m truly grateful for all her help and expertise. I felt so comfortable letting her do what she does and tried to trust that I didn’t need to direct her every move. It paid off big time, as I got the most amazing pictures I have ever seen for a wedding. Ever. Thank you Micah! You are truly magnificent!" 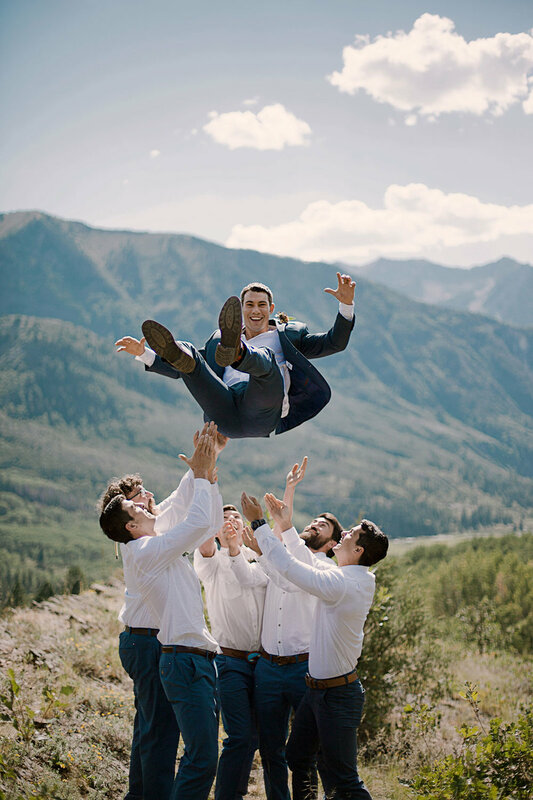 "Micah is not your average wedding photographer. 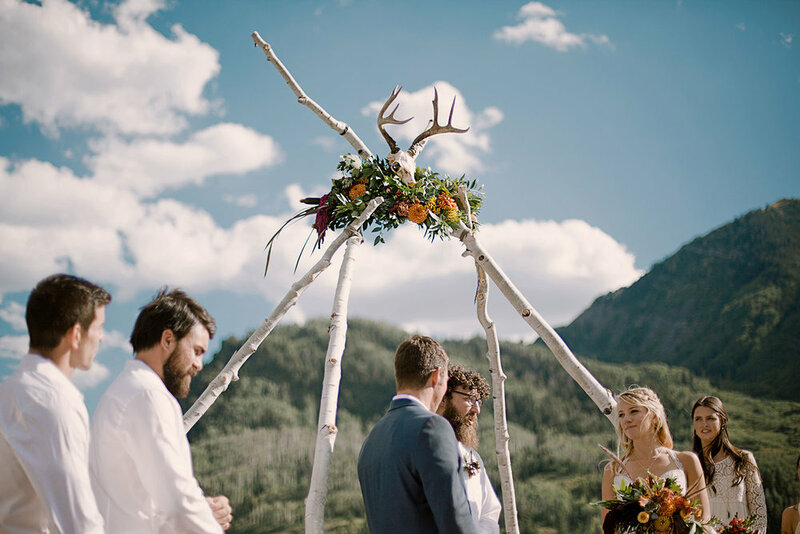 Not only did this lady create beautiful art that captured the happiest day of my life, she helped create a flexible, happy, stress-free setting throughout my day. She even went on a mountain run and swam across a lake with me! I mean, come on. Incredible. Micah listened to my needs, and understood the vision I had for my wedding. She paid attention to the details that mattered to me, and accepted any concerns professionally and without anxiety. Her work speaks for itself! These pictures will last forever, and because of her my memory of these moments is clear and happy. You are an absolute artist!! I am so, so happy and thankful that you worked with us. I poured so much into the wedding, to see it reflected in such a beautiful way is beyond my greatest expectations. Your job is so important. The portfolio, the images, the history that you preserve is going to bring joy to me till my final breath. I am honestly crying while I type this to you, I just can't be more thankful for your work. You captured so many beautiful, small moments of happiness. Thank you so much. You are a light." "Micah with And Two Were Tamed is AMAZING. So easy to work with, flexible, and has an awesome personality. She is seriously creative and produces beautiful works of art with her photography. Don't take my word for it, just look at some of her captures! Wouldn't hesitate one bit to recommend her to capture one of life's most special days. Thanks again, Micah, for the best gift we received for our wedding day - our pictures!"